You are here: Home / Not working? / Cannot Play Songs From iTunes Artwork Screensaver Mac? 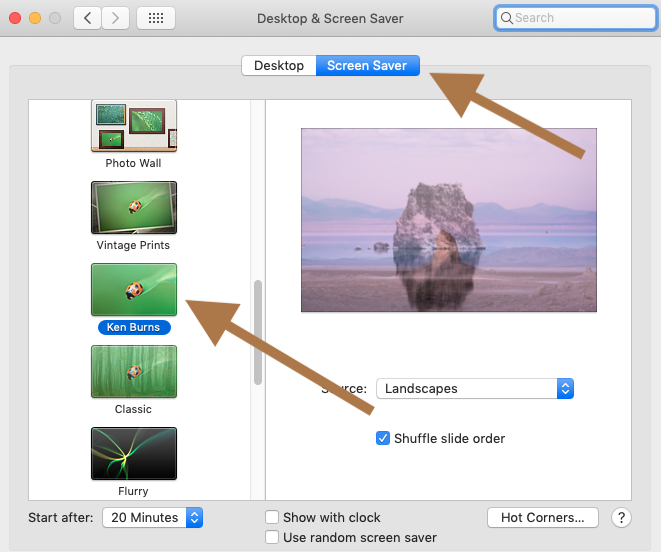 You can play music using the iTunes Artwork screensaver in macOS. 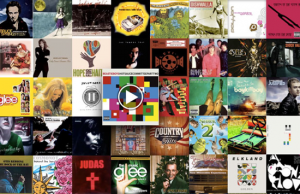 If you select the “iTunes Artwork” in Desktop & Screen Saver settings on your Mac, your screen will be covered with small icons of your album covers (as you can see below), once your screen saver is activated. 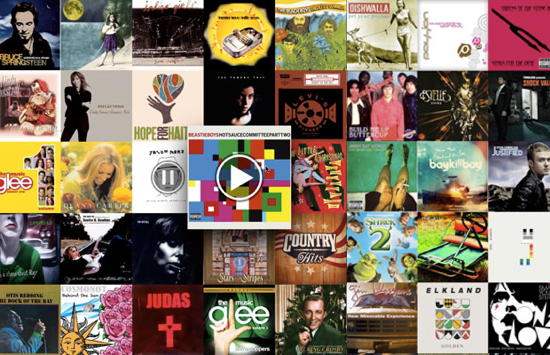 When your monitor goes idle, simply hover over an album, click to play it. Several users have reported that they lost the ability to play songs from the iTunes Artwork Screensaver. More specifically, users have reported various problems: (a) iTunes Artwork screensaver shows a black screen (b) it does not play any song when an album cover is clicked on and (c) an error message is displayed saying “The application quit unexpectedly”. Some users have said that this problem started after updating Mac. After you try each tip below, please check to see if your problem is fixed. 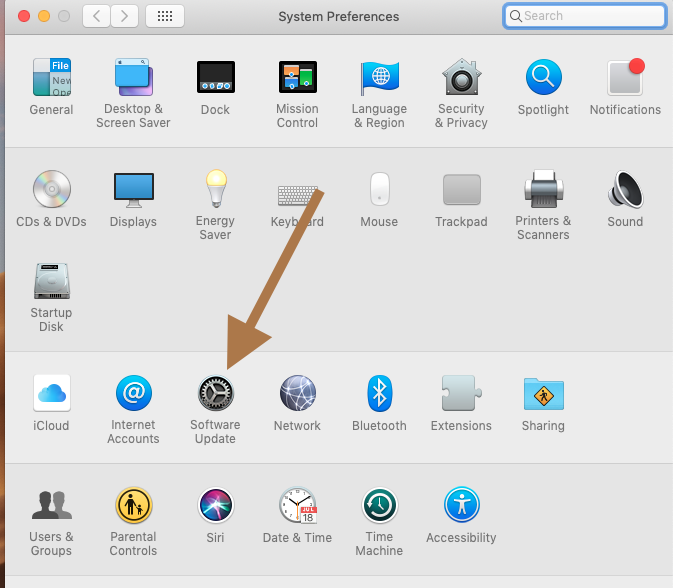 1–Restart your Mac in safe mode. You can use this to isolate the problem. Does your problem occur in Safe Mode also? 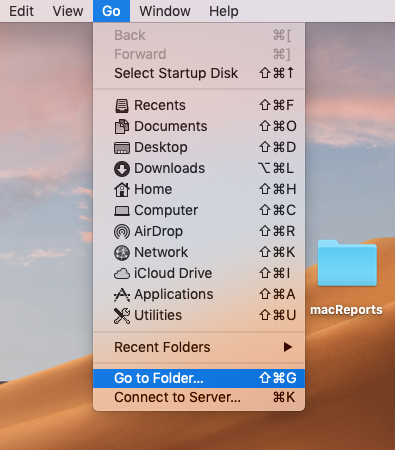 If not, restart your Mac normally. This will launch the screensaver. 4-Update your Mac to the latest version of macOS. 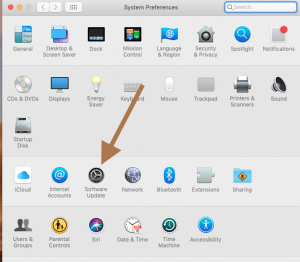 You can update your Mac by going to System Preferences > Software Update. In the sidebar, select your disk.